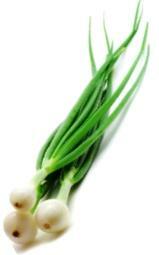 Here's how to grow scallions... or is it growing spring onions? 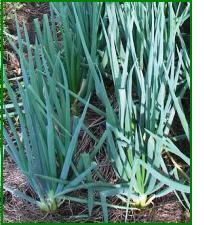 What's the difference, if any and what about growing Salad Onions, Green Onions and Bunching Onions? 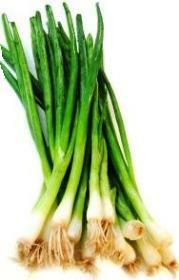 Green onions have long, green, delicate stalks and small, very slender, white bulbs. 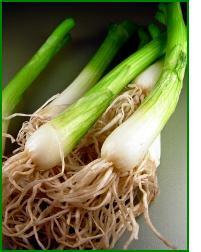 The bulb of a green onion is slightly defined. Green onions come out of the ground early in their lives... in fact you can sow them very early spring and usually pick them late spring 7 weeks later. 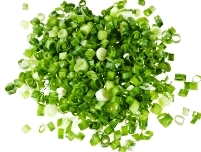 Spring onions can not only provide their own unique taste but can act as a substitute for onions if you have run out of stock. 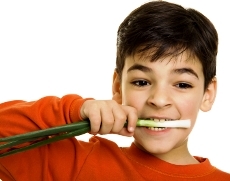 The advantage of growing spring onions in your garden means there's no worry about freshness. Any of the green onions bought in the market simply don't decently last more than a handful of days if you don't make use of them.